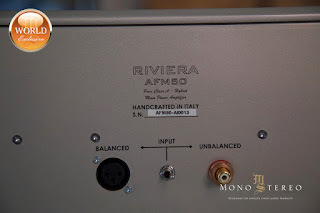 I've brought something special back from my trip to Rimini. 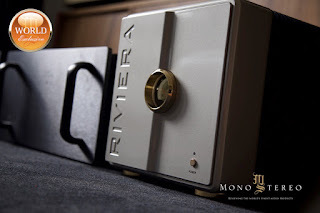 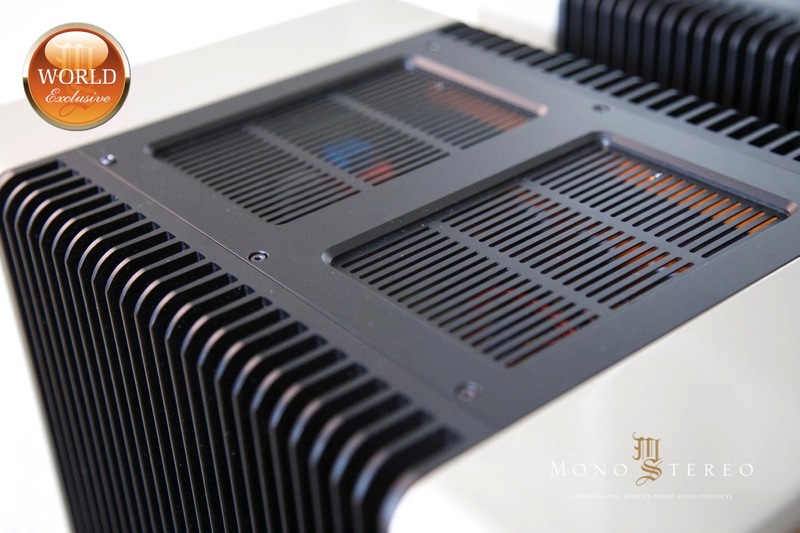 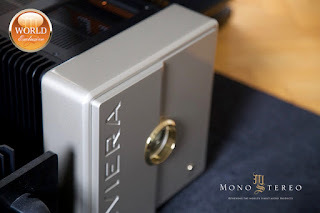 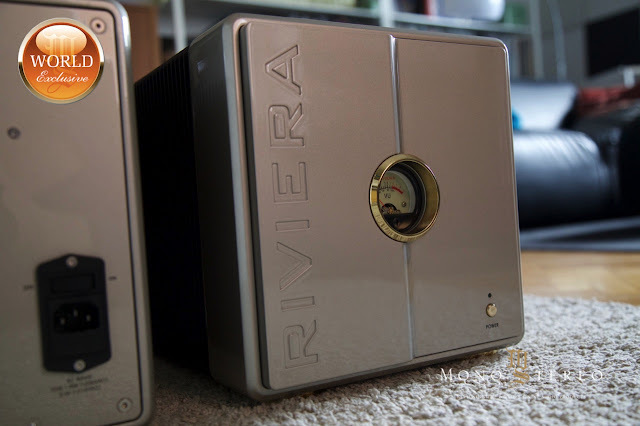 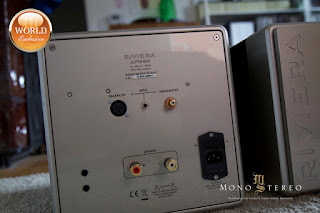 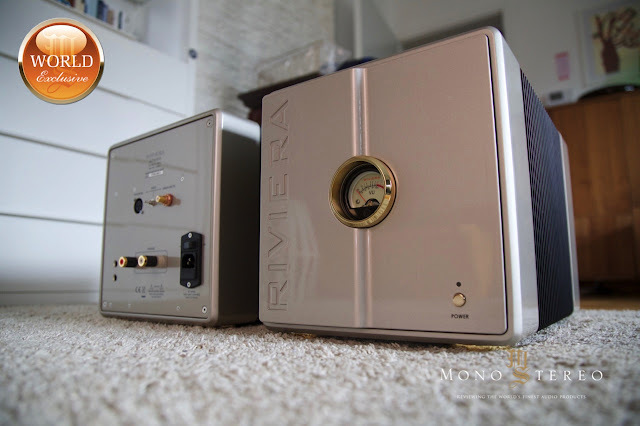 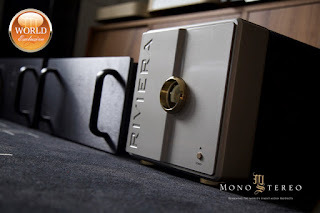 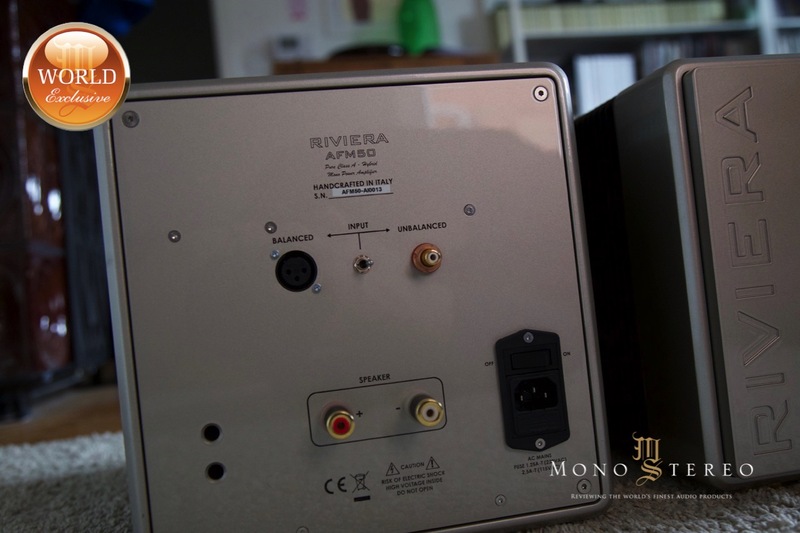 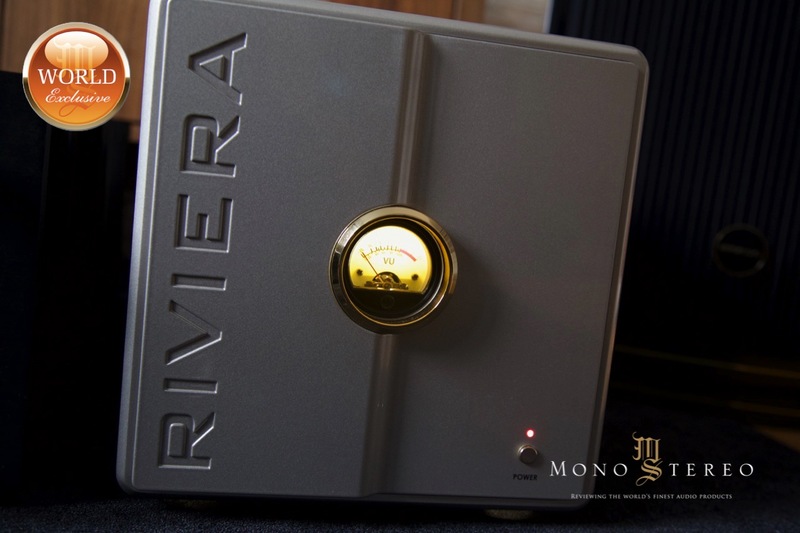 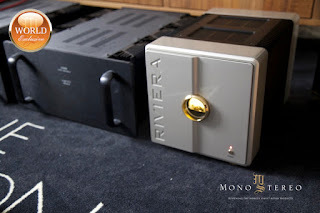 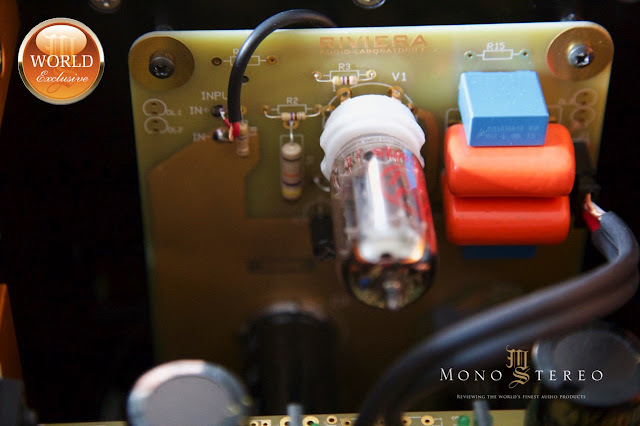 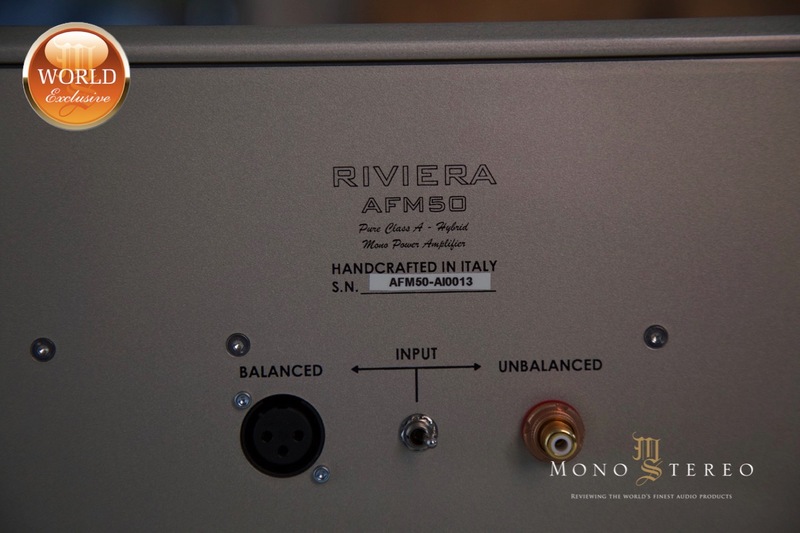 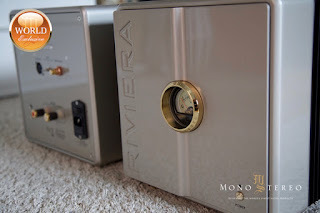 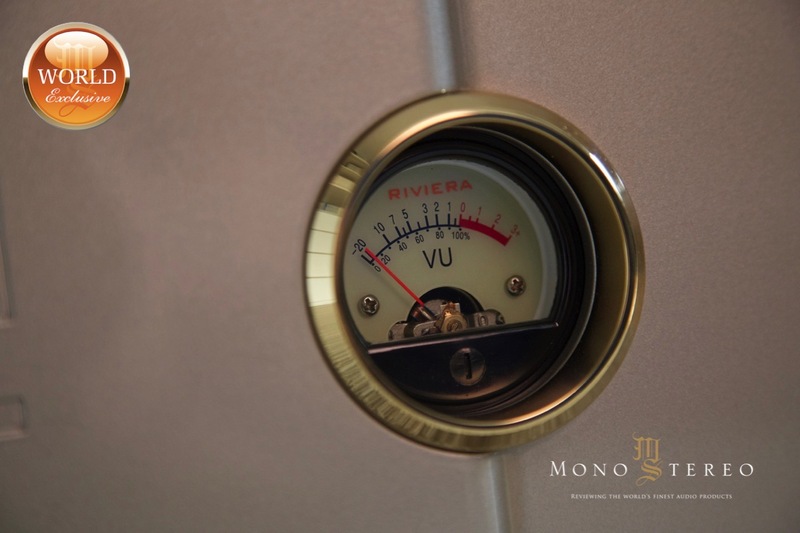 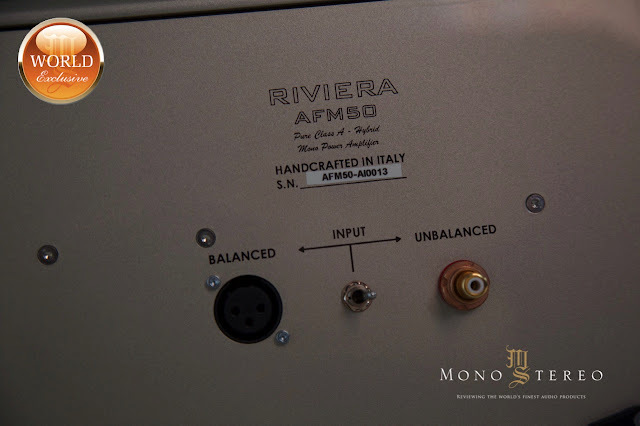 Silvio and Luca from Riviera Audio Laboratories brought along their pure Class A FM-50 mono power amplifier. 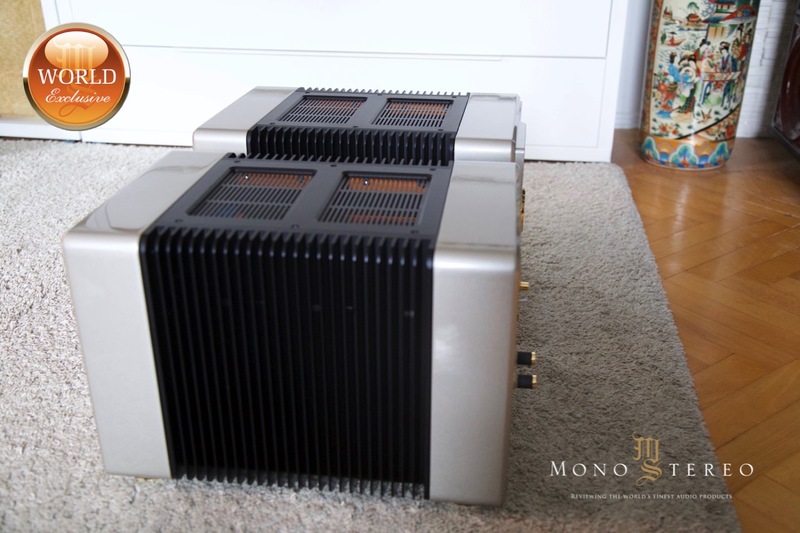 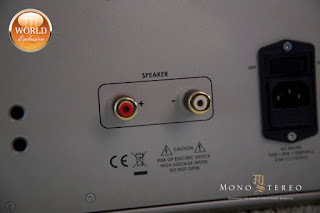 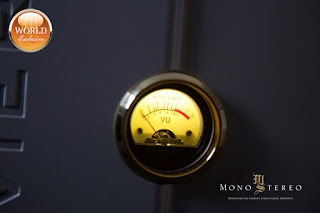 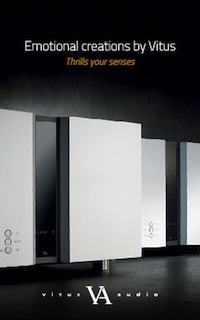 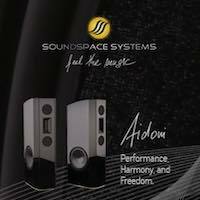 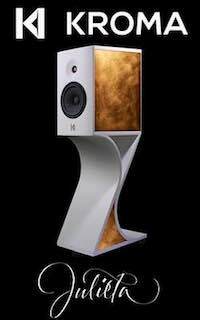 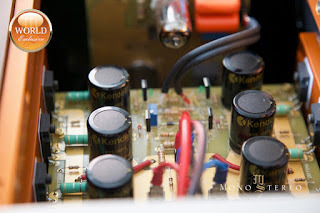 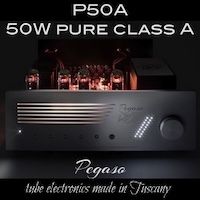 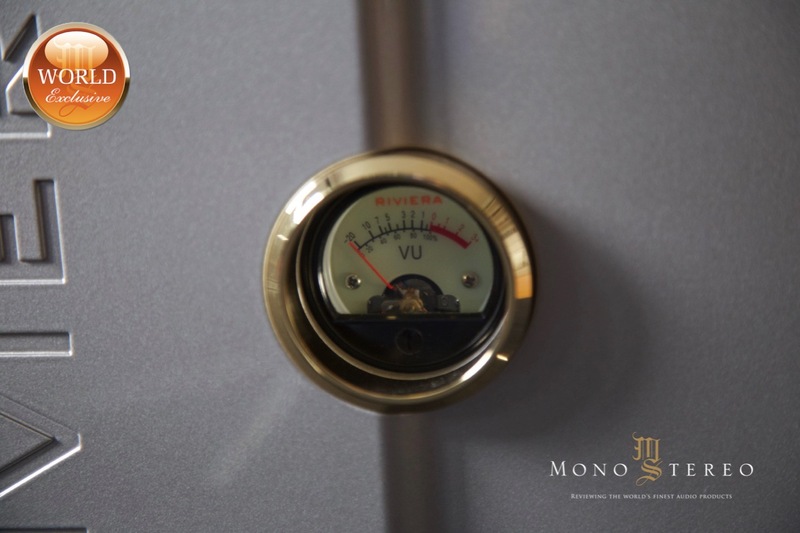 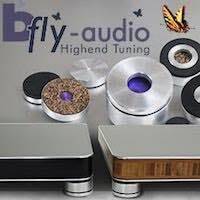 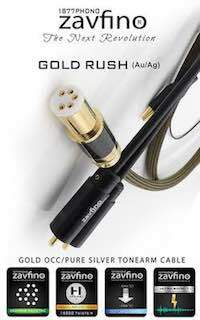 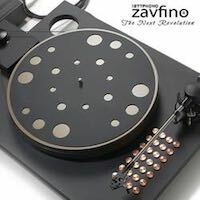 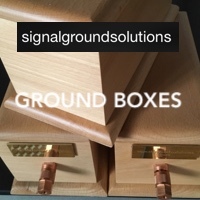 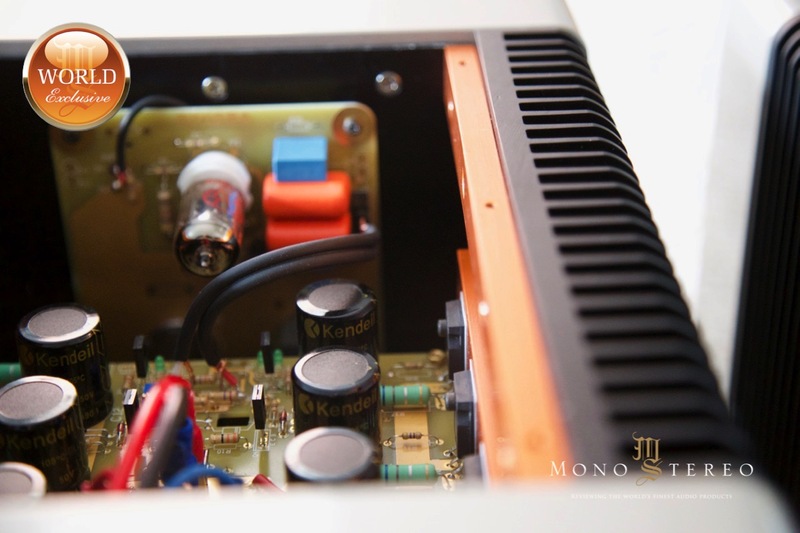 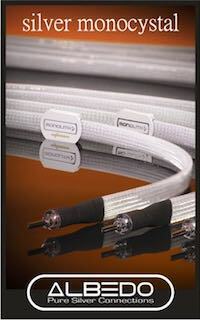 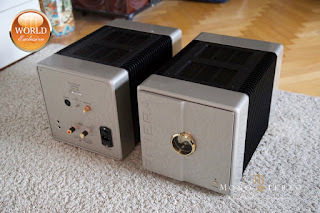 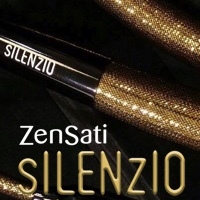 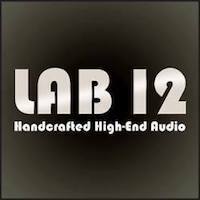 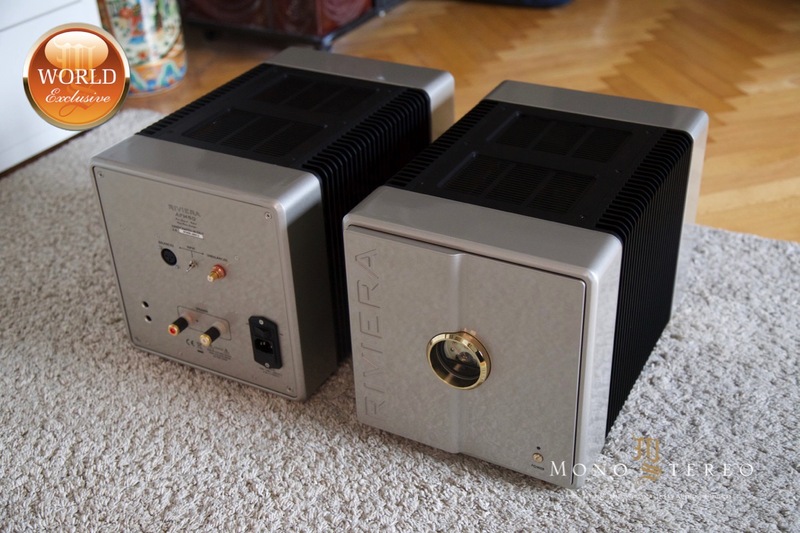 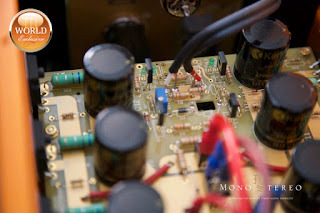 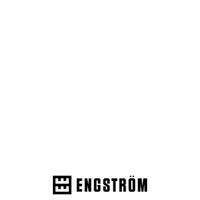 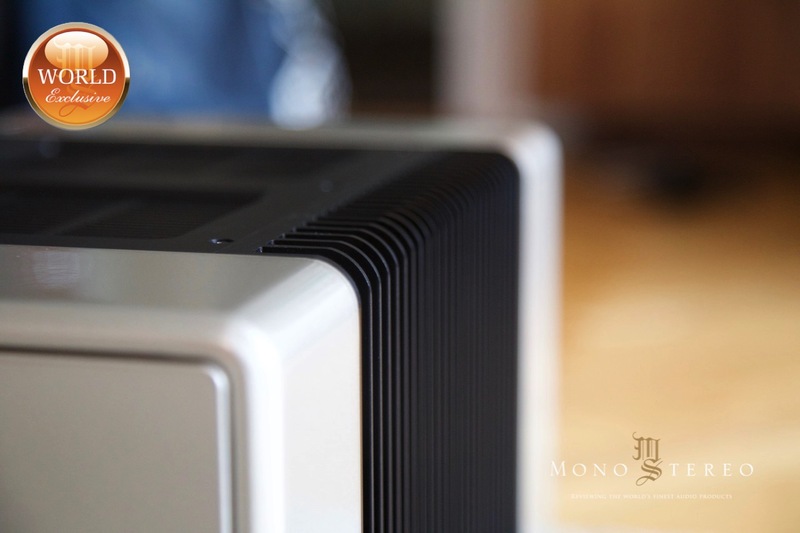 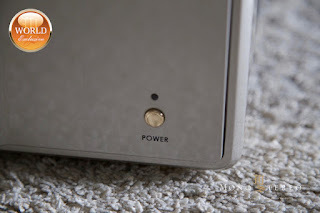 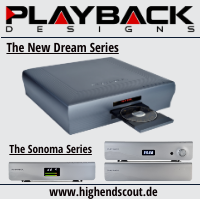 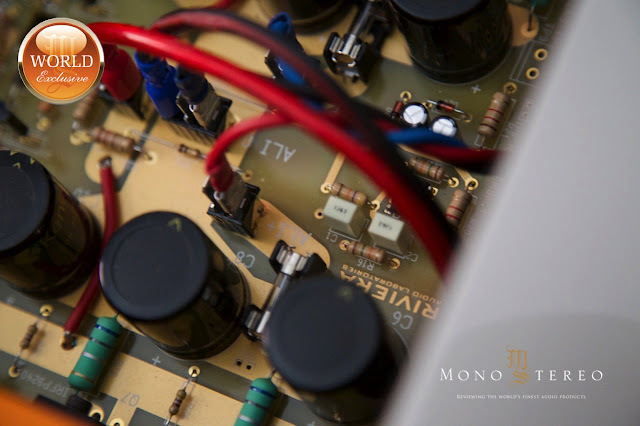 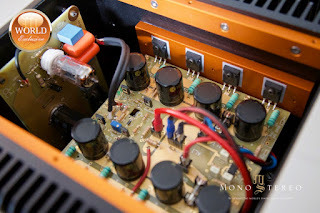 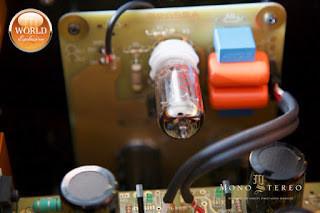 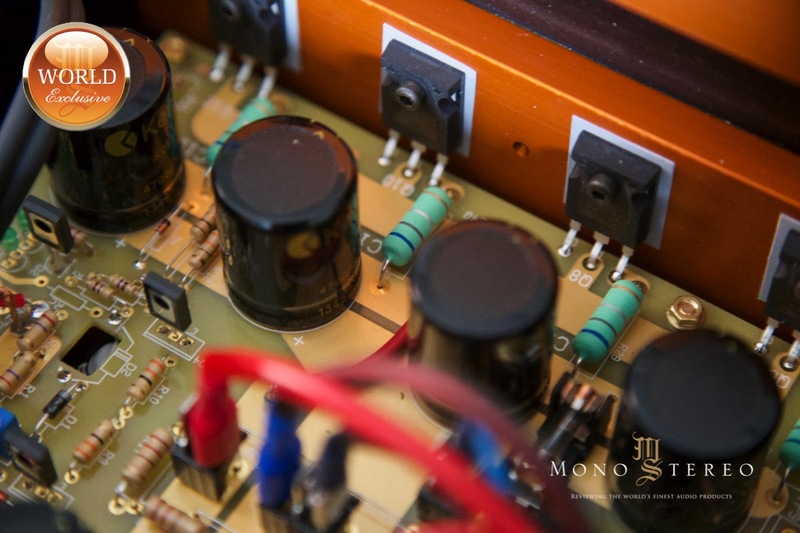 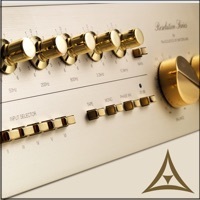 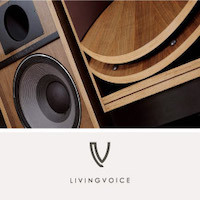 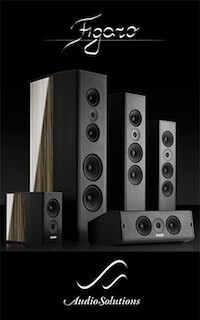 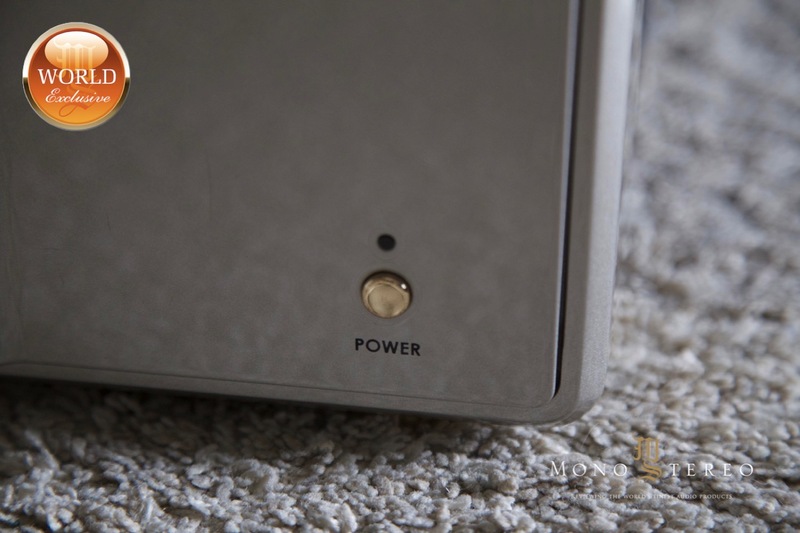 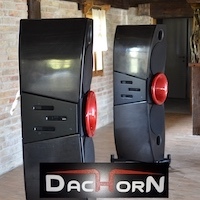 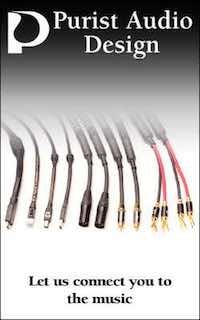 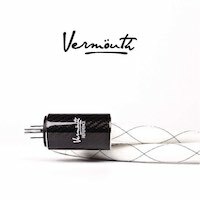 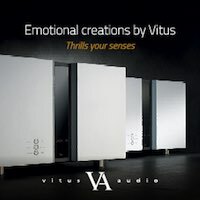 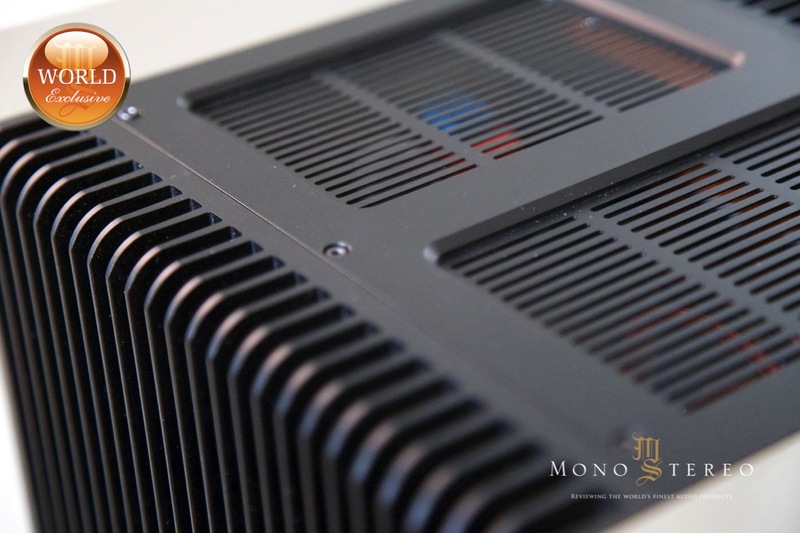 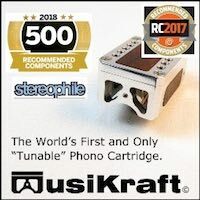 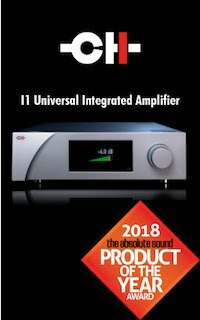 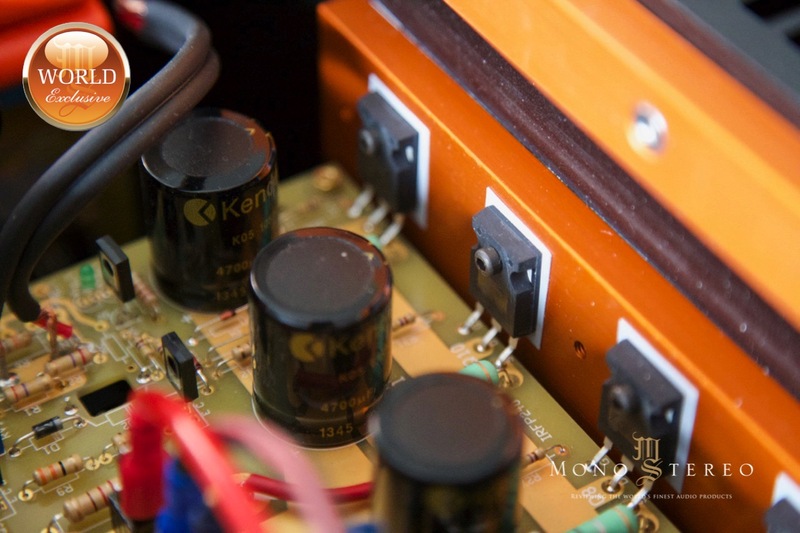 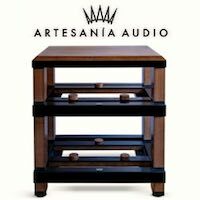 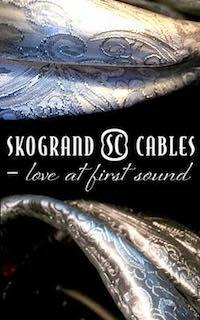 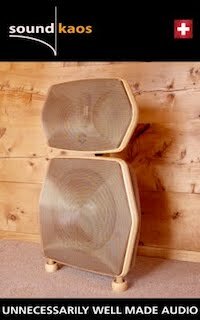 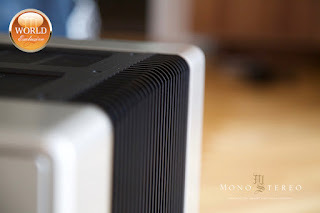 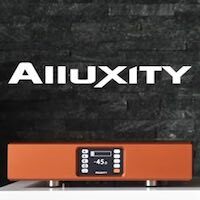 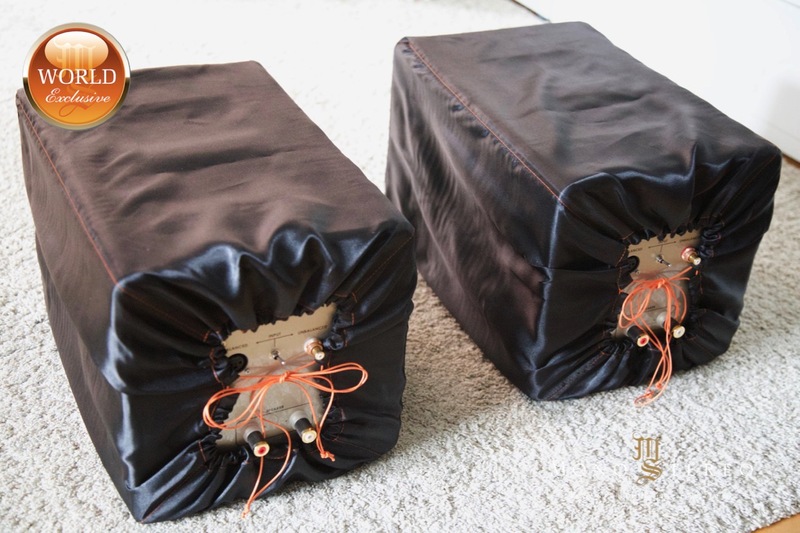 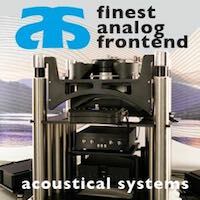 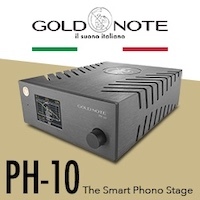 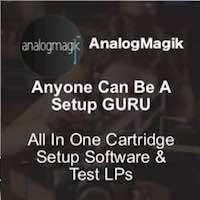 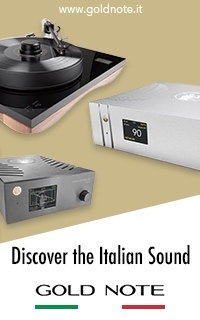 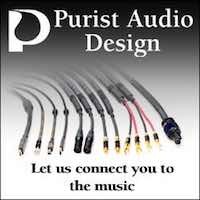 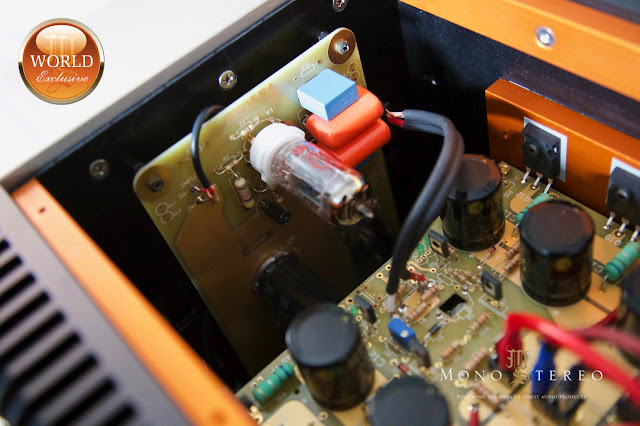 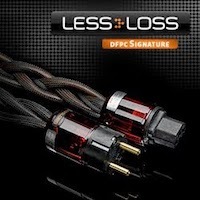 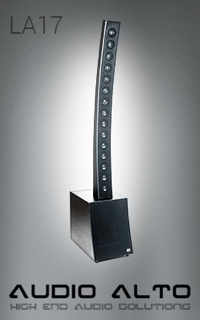 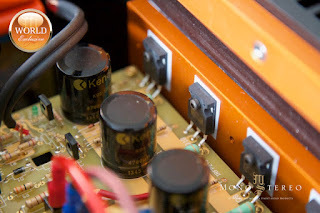 Here is the initial photo set of these beautiful, hybrid power amplifiers. 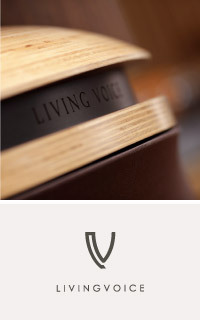 As you can see from the photos the great design extend from the inside/out.